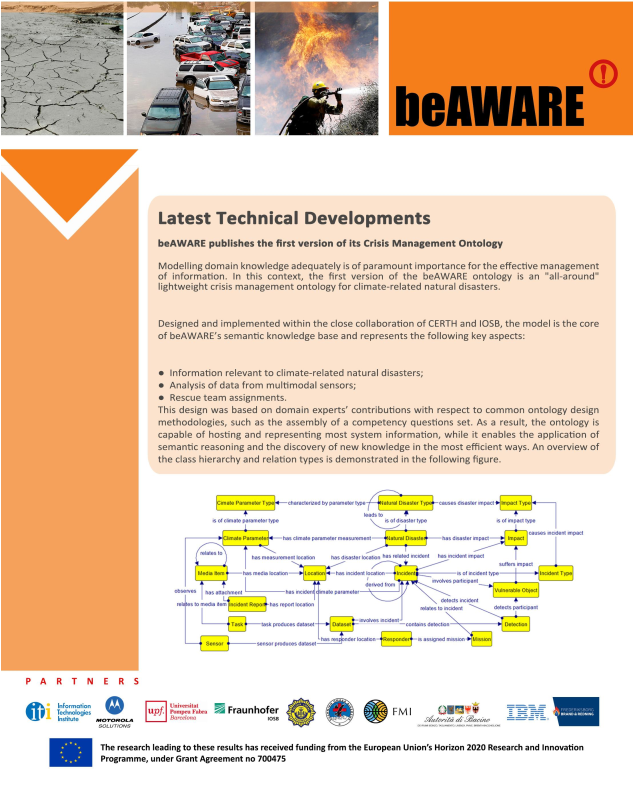 3rd Newsletter of H2020 beAWARE’s project is online! Home › News › 3rd Newsletter of H2020 beAWARE’s project is online! be AWARE for the next newsletter in few months, after our pilot in Thessaloniki on 19-21 November! !